HealthProm is a UK based charity working to support vulnerable children and their families in Eastern Europe, Central Asia and Afghanistan. 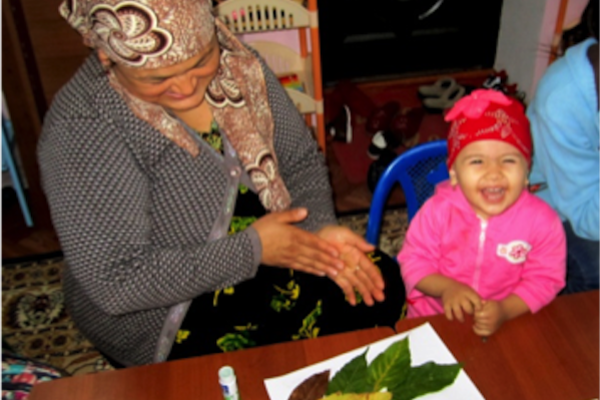 Three year-old Mahbuba came to the Marvorid Family Support Centre in Tajikistan following a diagnosis of cerebral palsy. 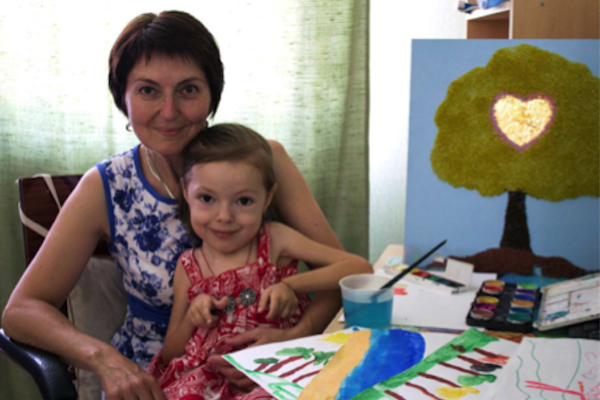 Milana from Belarus has a severe physical disability that limits her growth and mobility. But it has never limited her creativity. 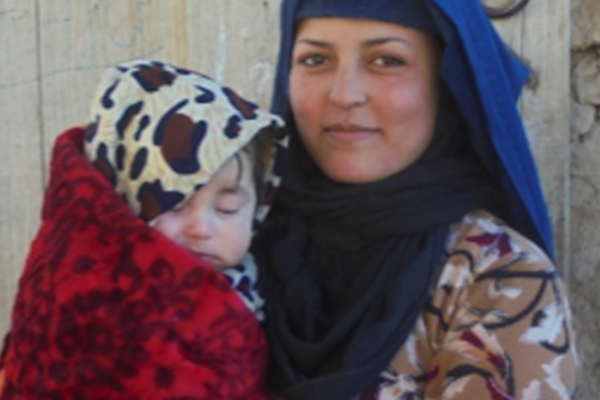 Nasima had a safe delivery in a health centre with the help of the outreach antenatal care and maternity waiting house provided by our project. We have found a runner!